Klaveness Combination Carriers has raised $45m via a private placement, funds which will be used to partly finance two vessels under construction at China’s Jiangsu New Yangzi. 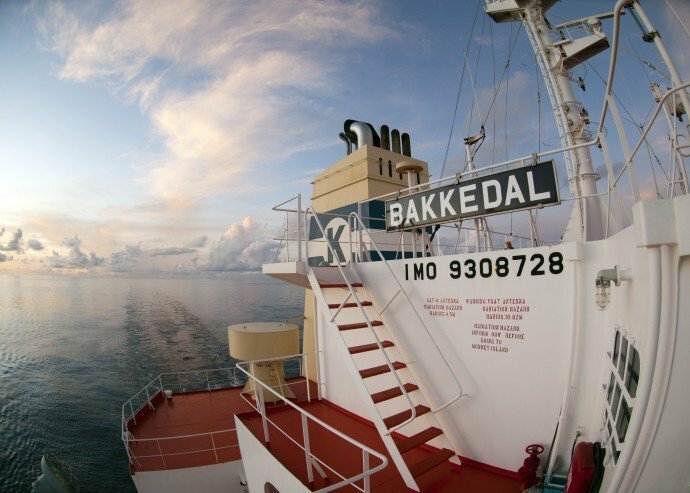 Major shareholder Klaveness Ship Holding invested $3.6m in the private placement, taking its ownership of the company to 63%. Klaveness Combination Carriers was launched by Torvald Klaveness in April with plans to have a 13-strong fleet by 2020.